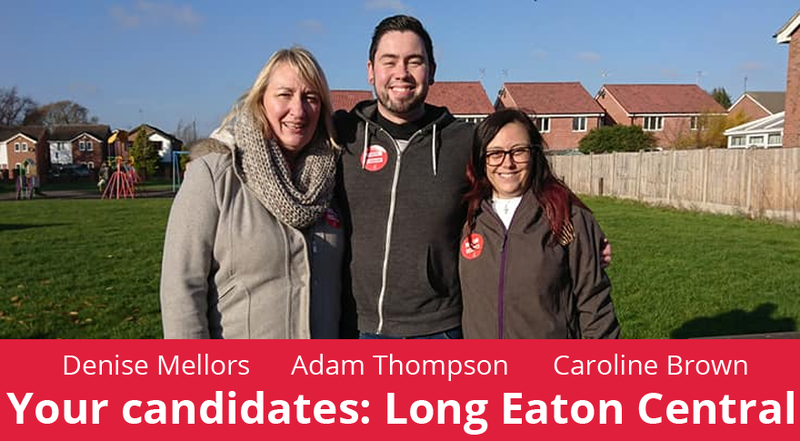 Hi, I’m one of three Labour candidates standing in Long Eaton Central ward in the May 2019 elections. I’m a research scientist, working at the University of Nottingham in manufacturing engineering. I’m deeply proud of our manufacturing industry, and consider myself very lucky to be at the heart of progress in the industry that first made Britain great. 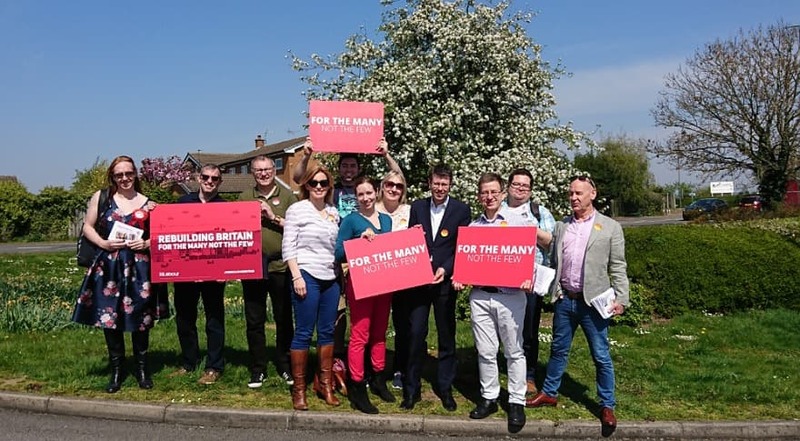 I care greatly about restoring our NHS, preventing climate change and ensuring that the jobs and lives of working people are protected through the Brexit process. I believe in implementing scientifically-sound policy, that will work for the people of Long Eaton and throughout Britain. I am known in the Labour party for my ability to provide reason and debate, and am often able to reach a consensus between people with different opinions. I want to bring these skills to Erewash Borough Council, and believe I will be an asset to the community. Since being elected in May 2015 I have got to know many of you in a professional and personal capacity. I have assisted in getting your concerns heard and dealt with. I have dealt with issues regarding bin collections, noise complaints and housing issues. I spoke at the Scrutiny Committee meeting against the closure of the creche at West Park Leisure Centre, I told the meeting your views that you emailed and spoke to me about. I have had many dealings with the local housing group, helping residents get maintenance work done in their properties and chasing up outstanding work like getting the grass cut in communal properties. I want to continue being a voice for you in the local community and continuing the work already started. I have lived in Long Eaton for most of my life, currently living in the Long Eaton Central ward, just around the corner from where I grew up and went to school. I am married with 4 daughters and 1 grandson. Having worked at a local primary school for 11 years as a teaching assistant, I now work as a secretary for a Trade Union. 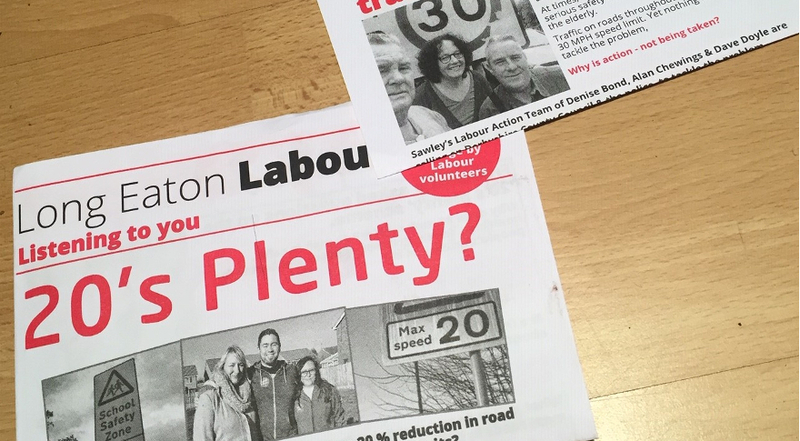 I have been active in the Labour Party since I joined in 1995. I was proud to become an elected councillor in 2011, a real chance to make a difference in my local community and an opportunity to give something back. What I love most is helping people with things that make a real difference to their lives, and having a local understanding of what matters helps our communities thrive. I want to see businesses in our town centres grow, more housing, good public transport and a cleaner, greener environment for us all.